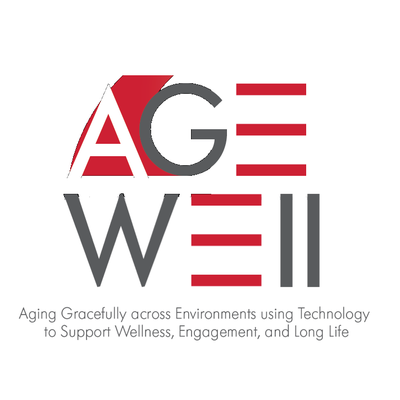 Please RSVP below for the workshop, Making Connections: Working Together with Technology to Support Social Inclusion for Older Adults, taking place on Monday, September 17th, 2018. For more information on this event, please visit its event page. Note: On page two of this registration form, you will be asked your opinion about what contributes to social isolation in our region. View the information letter regarding this questionnaire. This session will be recorded. Images and audio may be broadcast, reproduced and/or made available in print publications, online or on mobile devices, and may form part of one or more audio-visual productions intended for initial release on the internet, television and on home or mobile devices. By registering to attend and attending this event, you are consenting to the use of your appearance, image and voice in the production and in any promotion or use of the production in any media throughout the world. If you prefer not to be photographed or recorded, you will have a chance to decline before submitting your RSVP. Is there anything we can consider to help you feel more welcome in this space? Note: We will make every effort to accommodate your request, however we cannot guarantee all accommodations can be made.